Non-GMO Canola Oil is in high demand by food manufacturers across the US right now. If you’re in purchasing or R&D, you’ve probably noticed this oil’s growth in popularity in the last 2 years. Why is it so big right now? 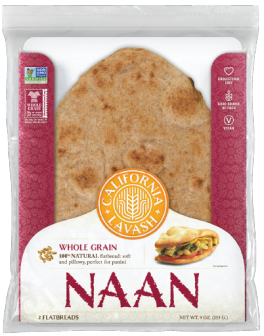 The non-GMO movement is in full swing in the specialty and natural foods industry, and non-GMO foods are in high demand. Food manufacturers are responding to this demand by building out new organic or non-GMO food lines, or changing the recipes to their much-loved products to make them GMO-free. Non-GMO Canola Oil is so popular because it’s an easy switch from your current GMO oils, and in comparison, it’s one of the cheapest non-GMO options. Is Non-GMO Canola Oil Right For You? Is Non-GMO Canola Oil right for my product? Good question. It has specific flavor and color qualities that definitely make it ideal for particular types of foods. The best way to answer your question is to work backwards, and look at which products it IS an ideal fit for. If your product is anything like the following, it will probably work well for you too. Non-GMO Canola Oil is a very light oil, that doesn’t have much taste to it. If you use it as an ingredient, it won’t change the flavor of your product or affect your final results. This is in direct opposition to say, an Extra Virgin Olive Oil, that has a lot of flavor. Would your product benefit from a delicious strong taste, or does the oil have a different purpose like texture or emulsification? Non-GMO Canola Oil is ideally used in a product that tastes exactly like it should already, because it won’t bring much flavor into the mix. Non-GMO Canola Oil is a very light yellow color, almost clear. If used as an ingredient, it won’t color your product a dark yellow or green like Extra Virgin Olive Oil would. If your product needs to maintain it’s light color, non-GMO Canola Oil is a perfect fit. For example, soap makers that make a white colored soap will sometimes use canola oil instead of olive oil, because it will avoid dying the soap an off-color. Interesting right? Non-GMO Canola Oil is an easy switch to make. If your product has used conventional (GMO) soybean oil or canola oil as an ingredient in the past, chances are that this oil will work for you. The taste profile is very similar-- actually, identical, if you’re switching from conventional canola to non-GMO canola. This makes the switch is an easy one. If you are using Soybean Oil or Canola Oil now and you’re thinking about making the switch to a non-GMO oil, start your R&D process at Non-GMO Canola Oil and work out from there to other options. 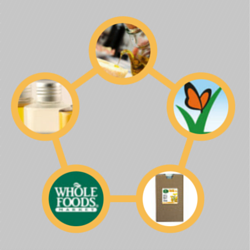 Recently, Whole Foods announced that they were switching to GMO transparent labeling. This mandate states that all Whole Foods suppliers either switch their ingredients to the non-GMO versions or begin labeling GMOs on their product. This change has a 2018 deadline, and food manufacturers across the US are making the switch as we speak. If you are Whole Foods Market vendor (or if you want it to be someday), Non-GMO Canola Oil is ideal for you. 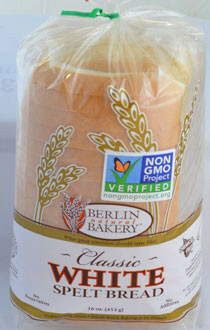 Foods that are labeled with the Non-GMO Project Verified™ seal must use ingredients that meet their requirements. Non-GMO Canola Oil successfully meets their standards-- with the proper documentation and paperwork, of course. Make sure you work with a supplier that can get you the documentation you need to go through the verification process. 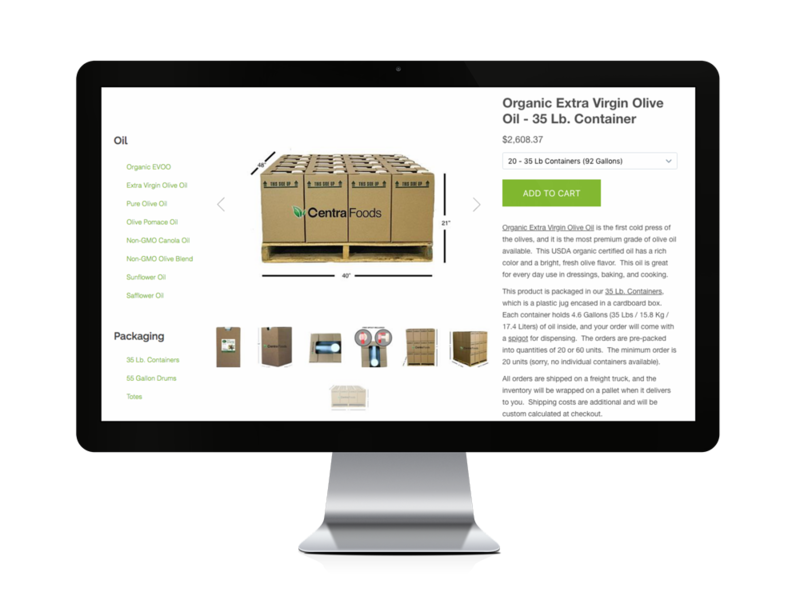 To start the process, you can request a price quote and talk to us directly about your Project Verification process and the non-GMO oils you need. Still not sure if Non-GMO Canola Oil is an ideal fit for your product? 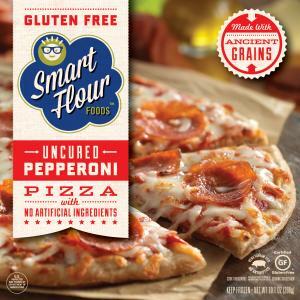 See how other food manufacturers like you are using it as an ingredient now.